A look at Love in it's Heart-warming and Heart-breaking faces. 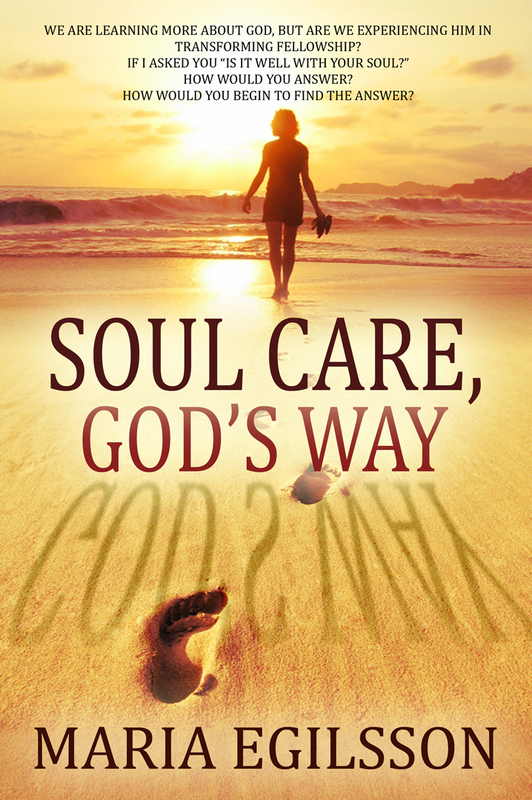 A collection of poems pertaining to the perplexing puzzle of love. 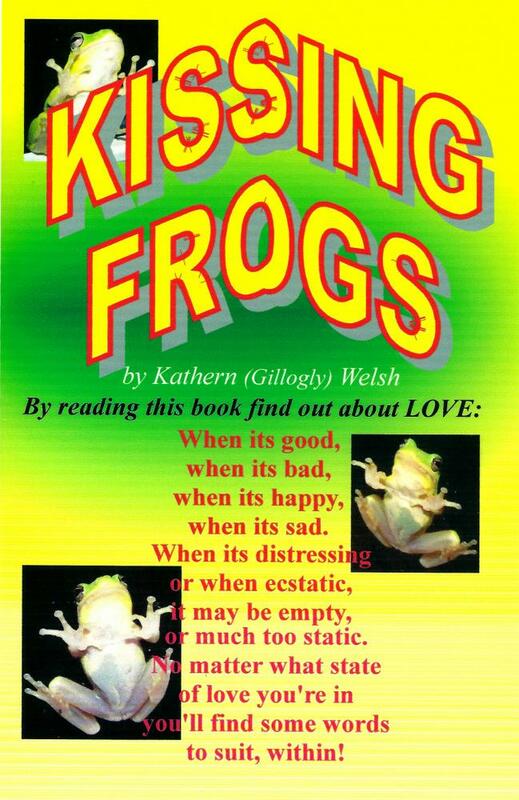 Whether you are looking for love, have lost love, or are in love, you'll find help, inspiration, commiseration, and laughs in this fun eBook about our various Frogs. Beat Holiday Stress Ebook from the National Assoc. of Christian Women in Business, gives you 16 fast and easy ways to control stress during the holidays. Share this with your friends and family. Feel more relaxed and look more beautiful during the holidays when you control your stress levels. 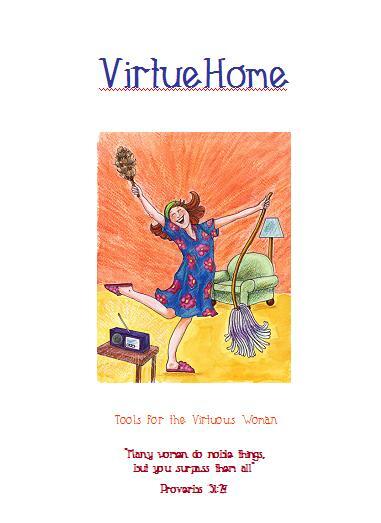 VirtueHome is an organizing tool for the busy virtuous woman. It includes calendars, to do lists, appointment lists as well as menu planners and a grocery list. It is an excellent, all-in-one tool to keep up with your busy home.